Greetings from your NCRA board! 2019 just started, right? That is true … but before long, Spring will be here in lovely North Carolina. 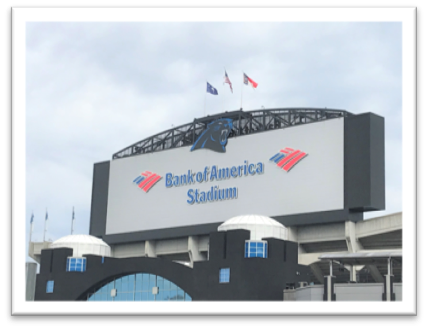 Besides flowers and warmer weather, Spring will also bring the 2019 North Carolina Rheumatology Association Annual Meeting! The NCRA board is excited about the conference planned for this year! Registration is already open on the NEW AND IMPROVED NCRA WEBSITE (www.ncrheum.org). The dates are 3-5 May 2019 and the location is Charlotte, NC. 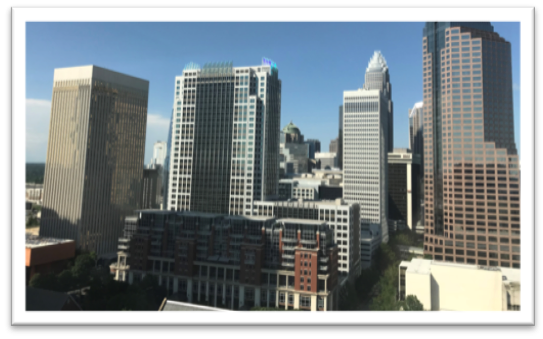 The conference will be held at the beautiful Westin Charlotte, located in the downtown area. 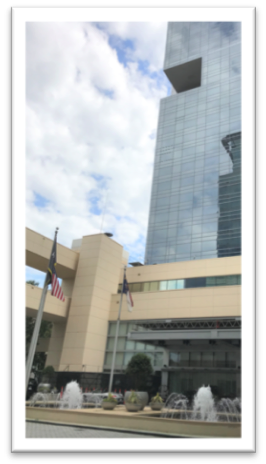 There is a block of rooms reserved for the conference at the Westin – call or go online NOW to book your room for the weekend (https://www.marriott.com/hotels/travel/cltcw-the-westin-charlotte/?scid=45f93f1b-bd77-45c9-8dab-83b6a417f6fe). Once again, the NCRA Annual Meeting will include renowned speakers from both inside and outside of North Carolina. Check out the agenda at https://www.ncrheum.org/wp-content/uploads/2019/01/Agenda.pdf. 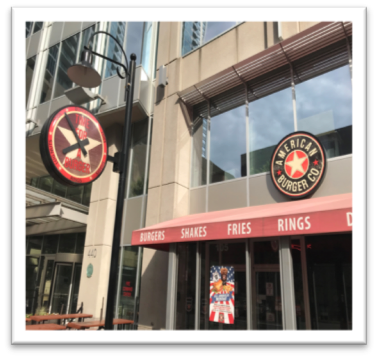 In June of 2018, while the NCRA board was planning the 2019 meeting, I had the chance to walk around the area near the hotel. Since I grew up in rural Pennsylvania, the trappings of city life are sometimes lost on me. 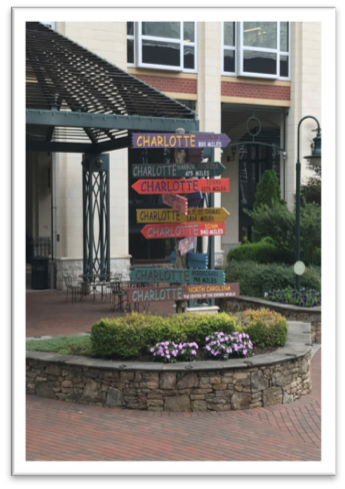 But, WOW, downtown Charlotte is NICE, especially right around our venue. Check out some pictures from my last trip! Look back soon for the next blog focusing on the recent NCMS Specialty Summit.